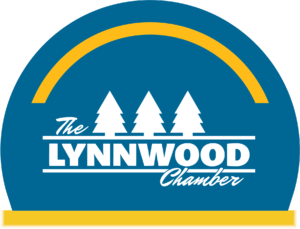 Western Washington University and the Lynnwood Chamber of Commerce are proud to welcome Disney’s Approach to Business Excellence professional development course to the Lynnwood Convention Center. There are five powerful lessons in business, lessons carefully developed by the Disney organization in its never-ending pursuit of excellence. These universal pillars of a successful business - leadership, culture, service, brand and innovation - are the keys to sustained business excellence. 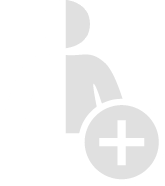 Together, these lessons forge an enduring bond between inspired leaders, motivated employees, satisfied customers, and an ability to drive stakeholder value. 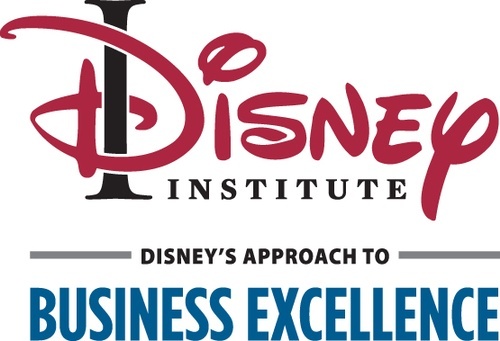 Throughout this course, you will discover insights that drive Disney parks and resorts organization and gain awareness of how these insights could be adapted to strengthen your own organizational efforts.